I used to apply my foundation with my fingers and blush with a old kabuki brush but never again. 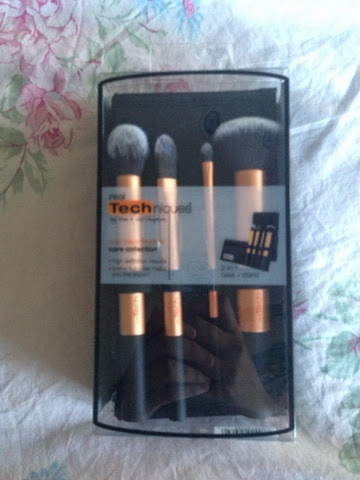 These brushes have changed the way I apply my makeup. It is hard for me to describe what makes these brushes so great but they work so well! 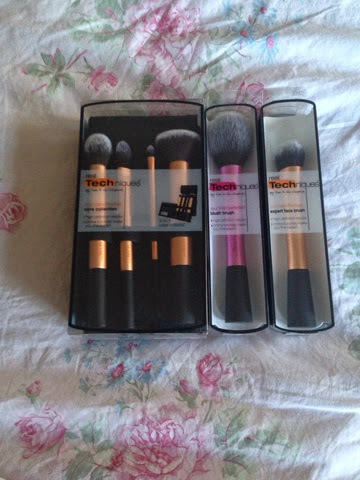 I bought the Core Collection, Blush Brush and the Expert Face Brush. The core collection is amazing and comes with a stand for the 4 brushes. There is one contor brush, one foundation brush, one small detail brush and one powder brush. The great thing about all of these brushes is that they can all be used for many different things and not just one. 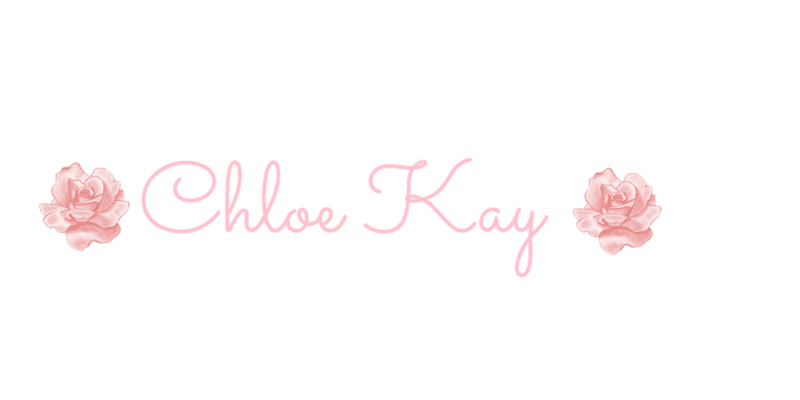 The blush brush is my favorite brush out of all of them. 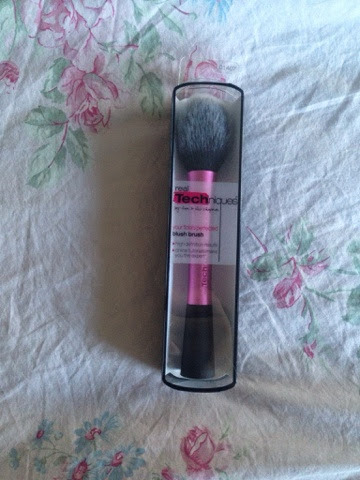 It is a fluffy dome brush but while it is soft, it is still compact enough to pick up all of the product. I used to never wear blush because it never looked good but the blush wasn't the problem, my brush was. 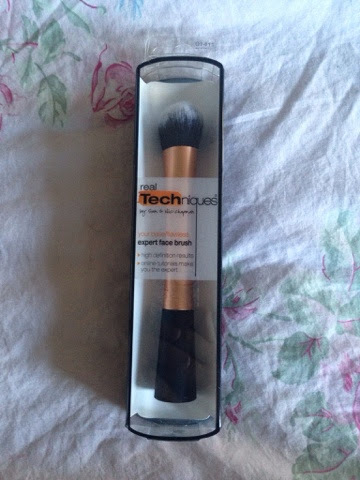 This brush helps me apply my blush so flawlessly! The last brush I got was the Expert Face Brush. This brush is fantastic. 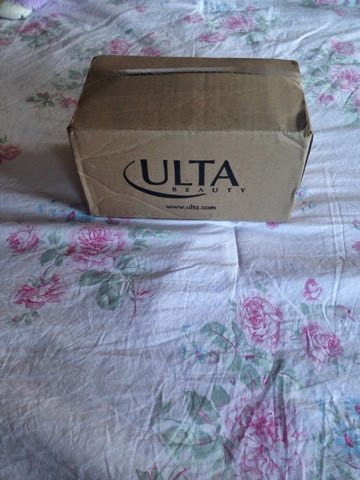 It can be used for foundation, contouring or powder. I never had the right brush for contouring so I never bothered to put on bronzer because it looked so unnatural but this brush makes my bronzer look so natural. Overall, I am IN LOVE with these brushes and look forward to trying more in the future.